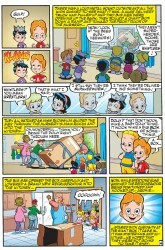 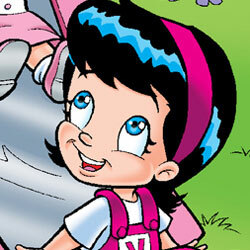 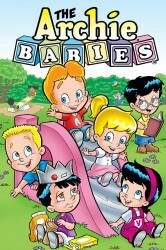 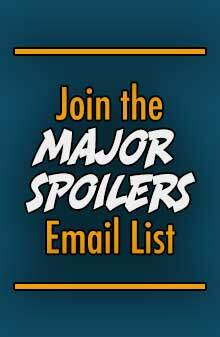 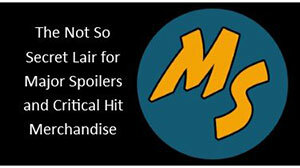 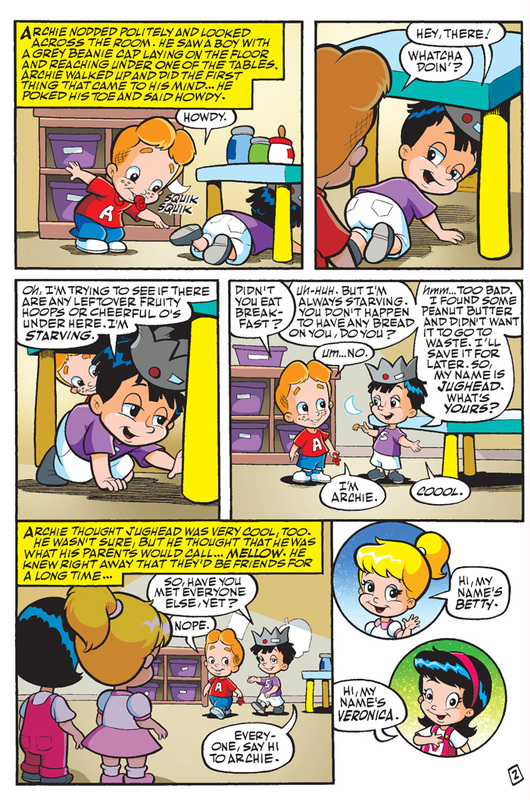 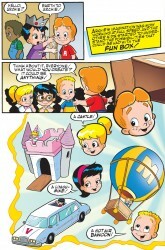 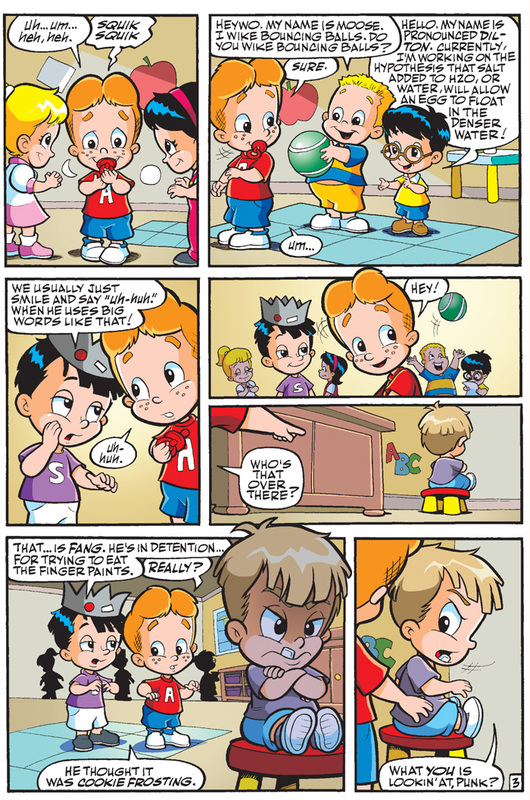 Archie Comics sent Major Spoilers a sneak peek of Archie Babies… Yes, ARCHIE BABIES, that you can check out, after the jump. 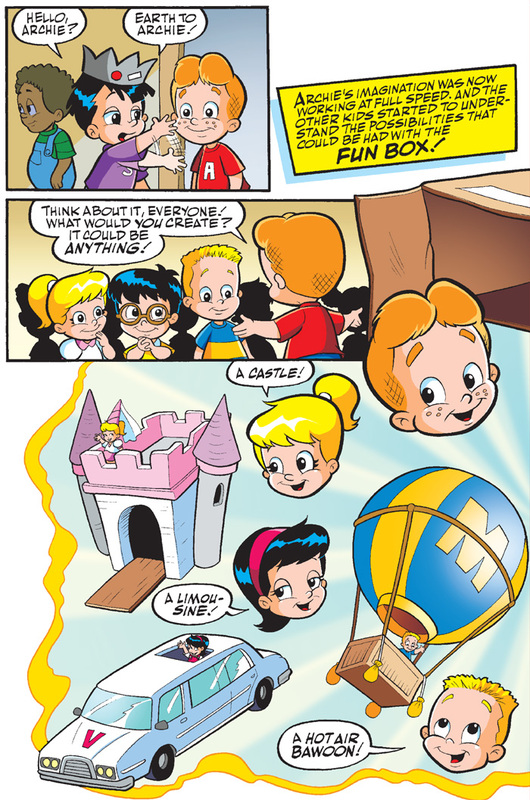 Archie unveils its first-ever original graphic novel in style, as the award-winning creative team of writer Mike Kunkel and artist Art Mawhinney kick off ARCHIE BABIES. 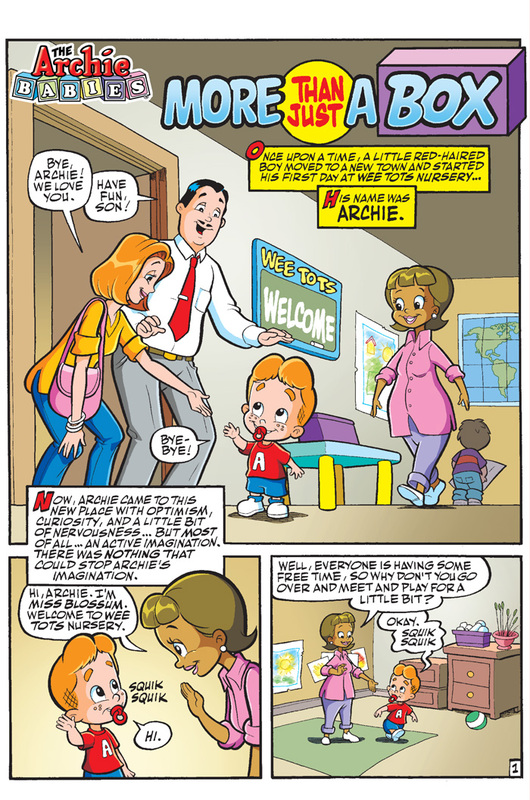 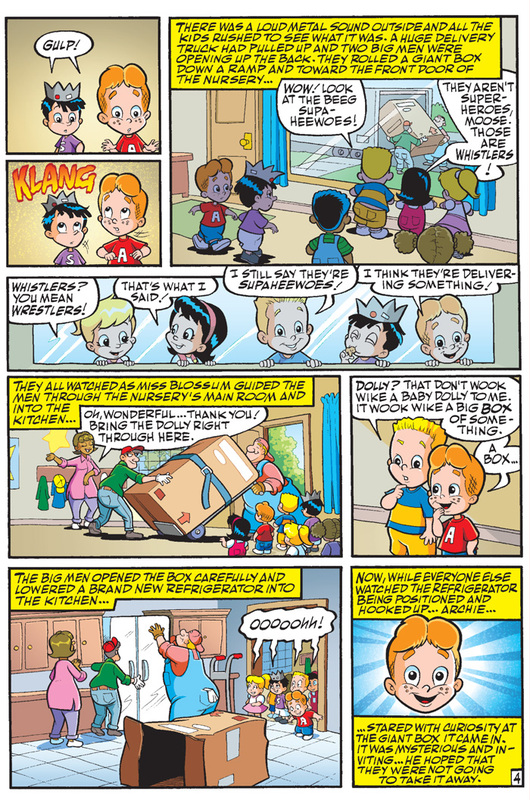 Go back to the beginning – before Riverdale High, before Little Archie and discover how the Archie gang was before they could even enter pre-school. 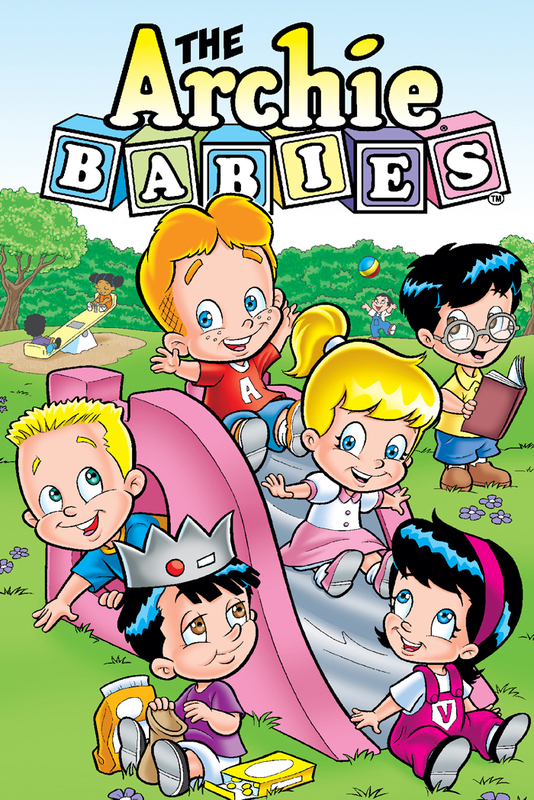 From the sandbox to the jungle gym, cross paths with some familiar faces and new friends in this lovable, all-ages romp that’s sure to engage fans old and new. 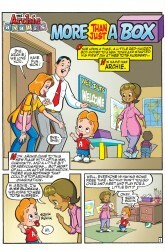 I read it and I liked it. 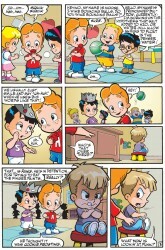 It’s real funny!